Bear in zoo tears off arm of child attempting to feed it. Child in critical condition. 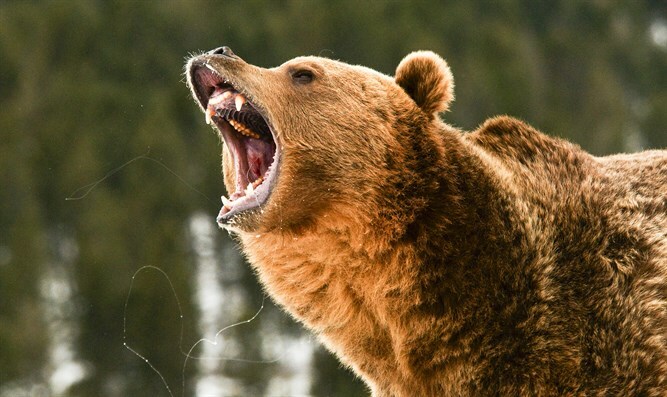 A nine-year-old Arab boy was attacked and seriously injured by a bear Tuesday in the the Qalqilya municipal zoo in the Palestinian Authority.. The bear ripped the child's arm off when he approached the cage in an attempt to feed the animal. The boy's arm was severed above the elbow. The bear proceeded to eat the severed arm.